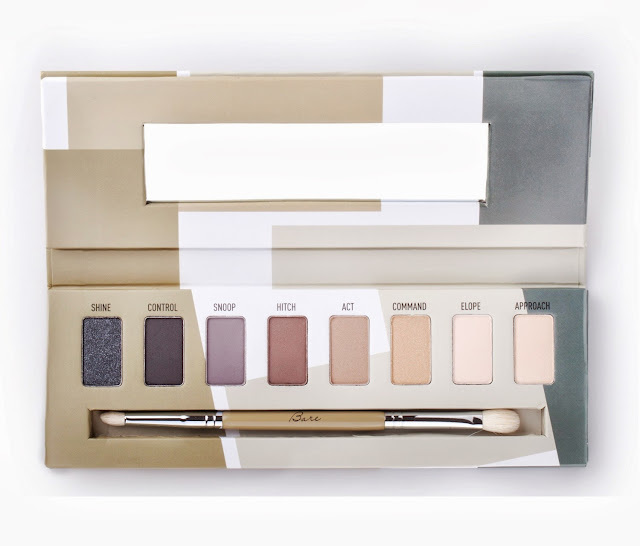 Today, I would like to introduce you all to my everyday go-to eye shadow palette, Sigma Beauty's Bare! In my May favorites post, I mentioned the NYX Champagne & Caviar Eye Shadow Palette as being one of two of my everyday go-to eye shadow palettes. Well, this is the other, and my absolute favorite eye shadow palette of all-time! I love all of the colors in this palette, and the pigmentation is fantastic. The color range is excellent for achieving almost every eye makeup look. A must-have eye shadow palette! The code (STAR2012) will be valid from June 1 - June 30 for 10% of your entire purchase at Sigma Beauty! *Disclosure: Actions taken the from hyperlinks within this blog post may yield commission for valleyfash.blogspot.com. See Valleyfash's disclosure policy for details. Wow, that looks like such an amazing palette! I haven't tried anything from Sigma, but it looks nice! Looks like an awesome palette! I'll follow back anyone who follows me! Just message me here or using IFB! Or comment on one of my posts. 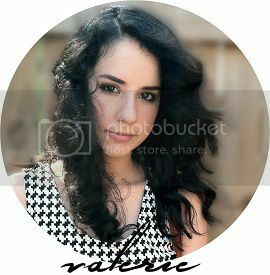 I'm hoping to grow my followers! I'll follow back EVERYONE who follows me! these colors are gorgggg ! They are great for achieving a smokey eye! That is a beautiful palette! 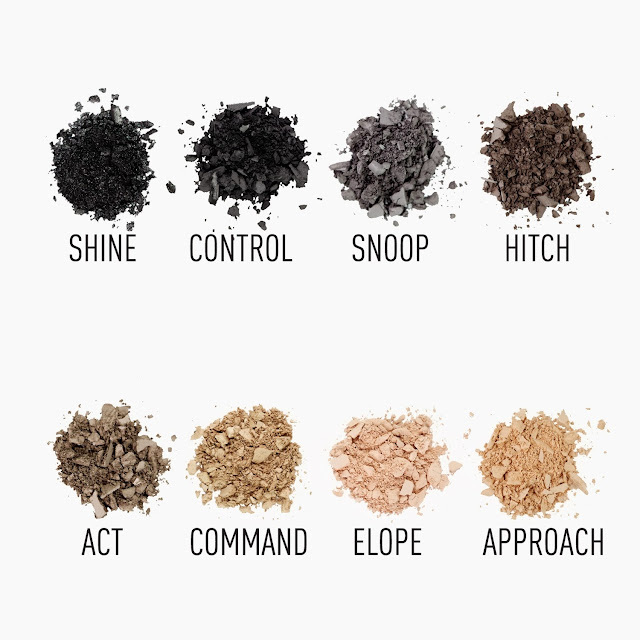 I have always wondered about the quality of sigma eye shadows! I love Sigma Beauty eye shadows. I use them just about every time I apply eye shadow.